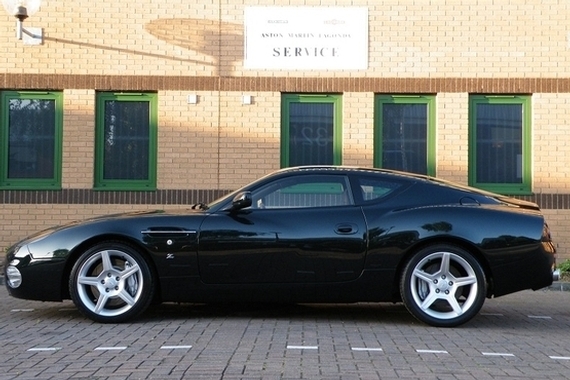 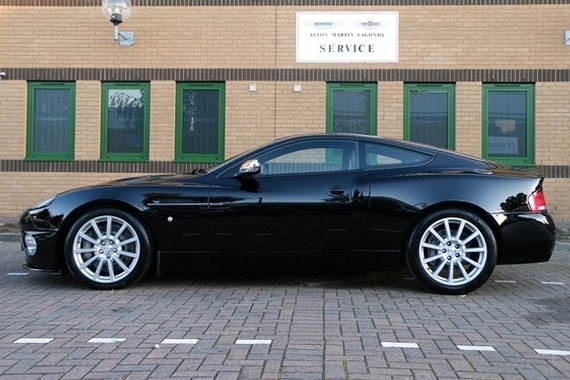 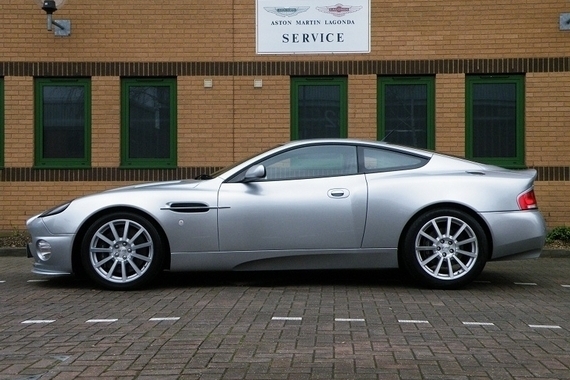 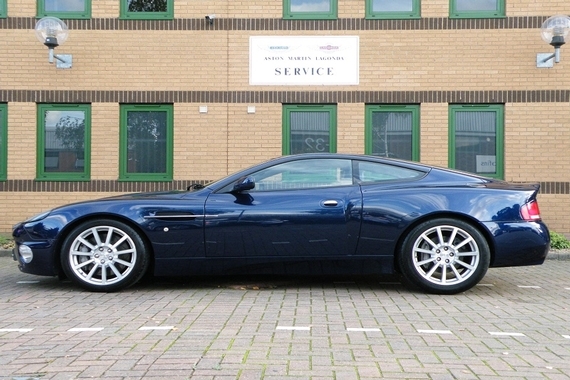 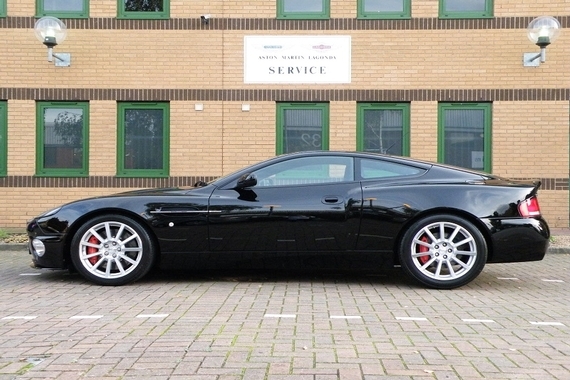 Specialising in the sale of superior quality Aston Martin's. 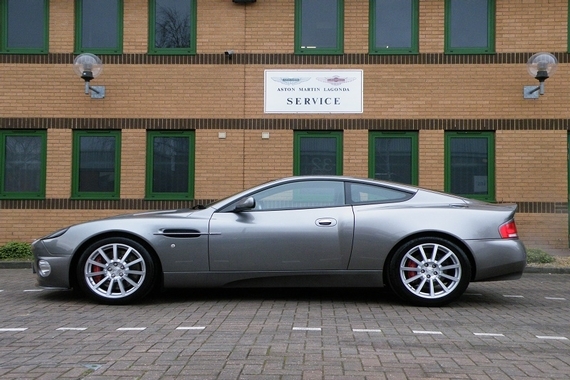 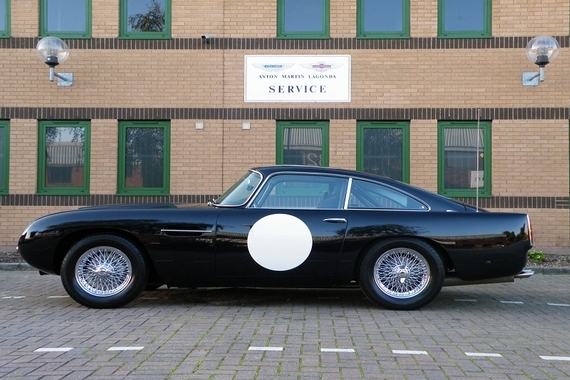 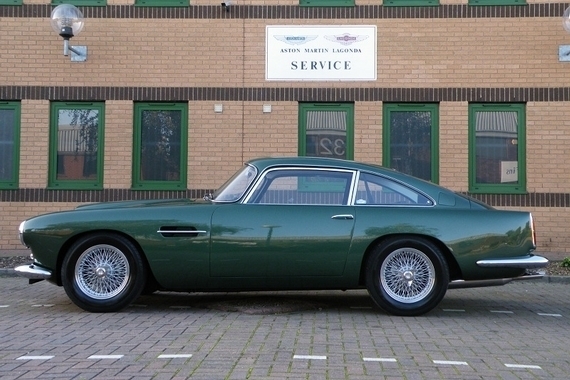 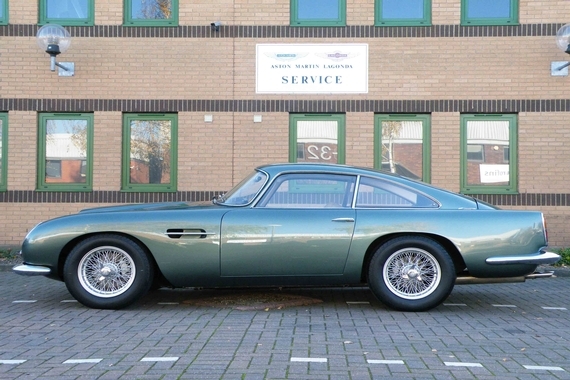 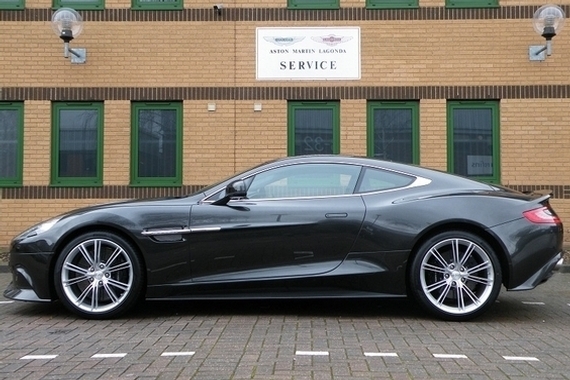 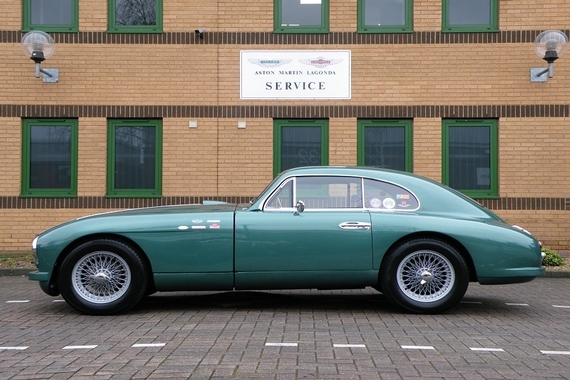 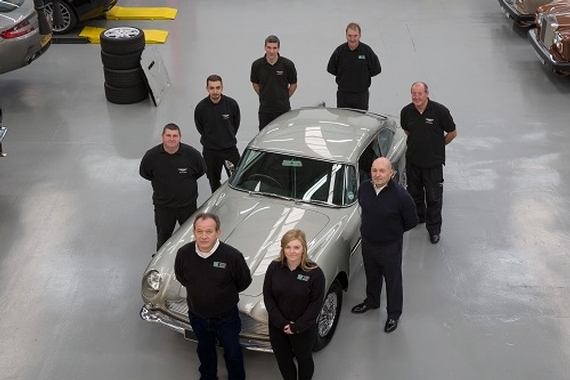 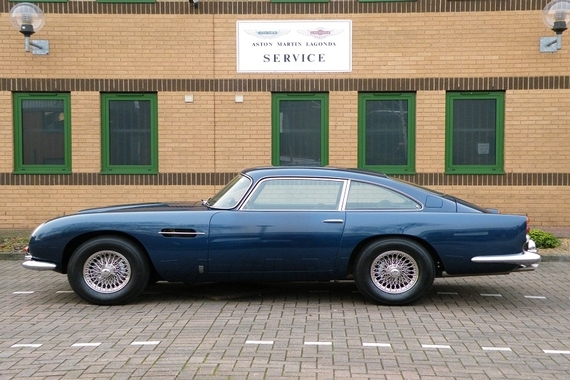 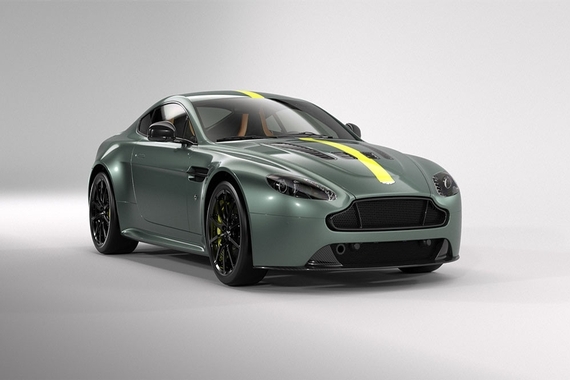 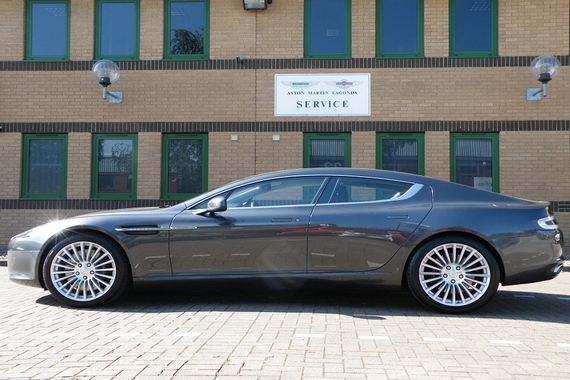 Aston Service London can provide all your servicing needs. 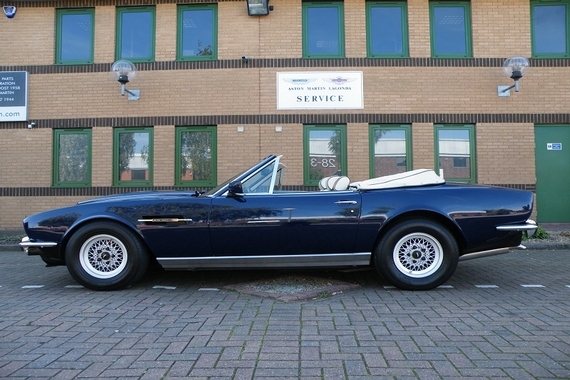 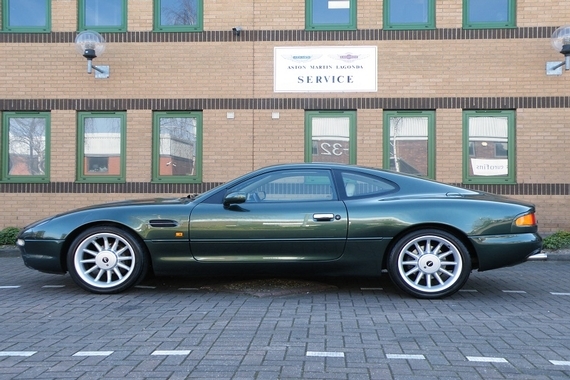 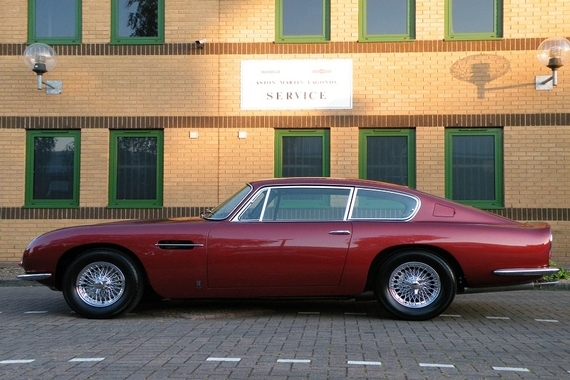 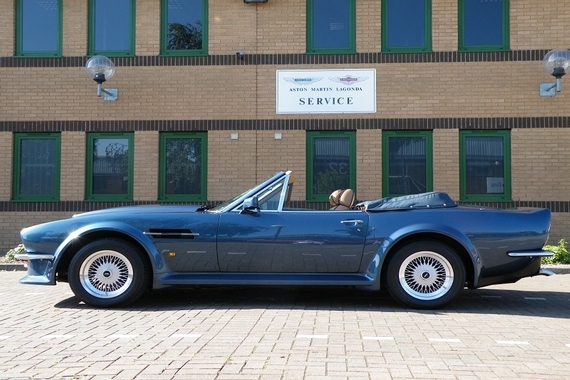 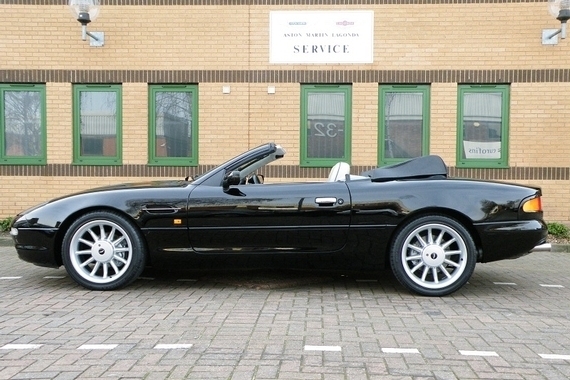 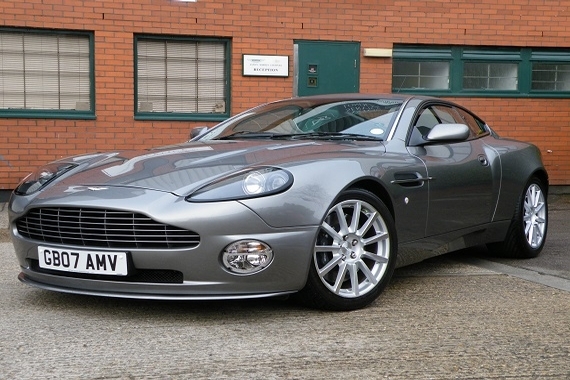 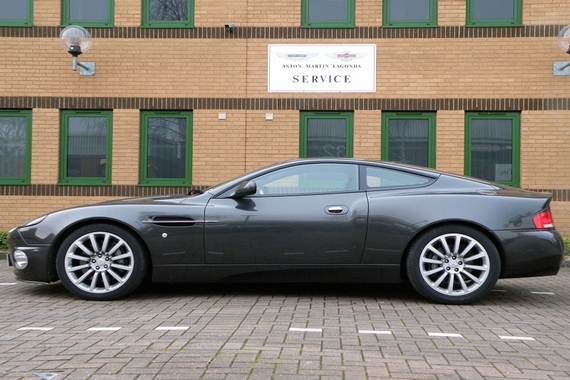 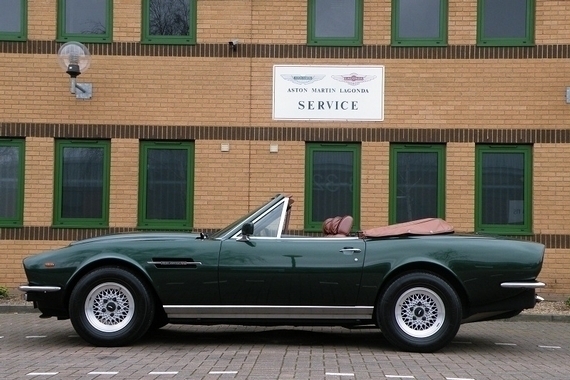 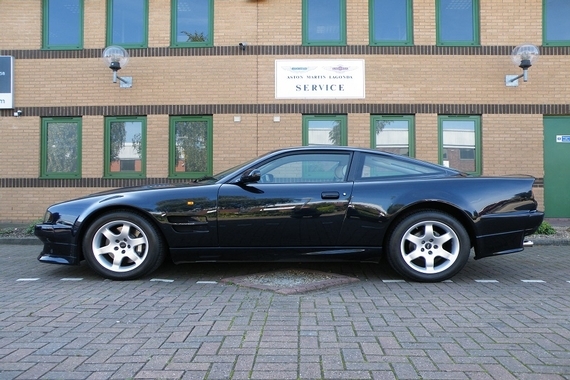 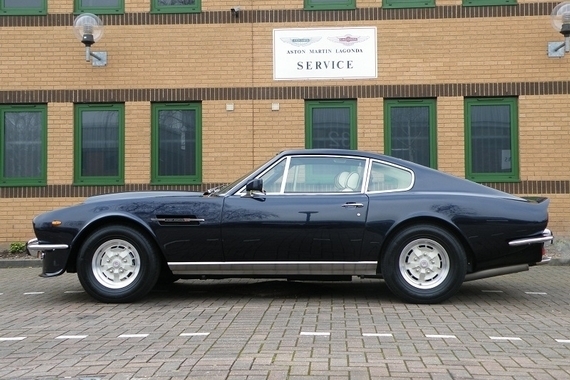 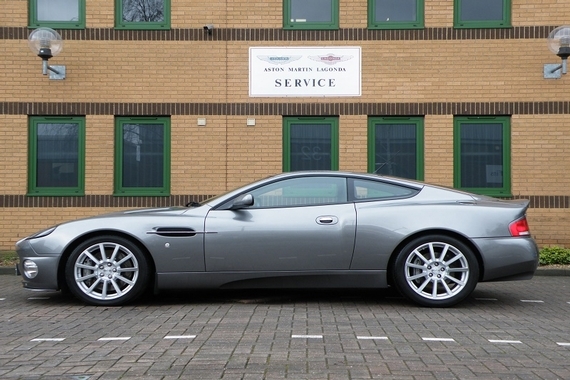 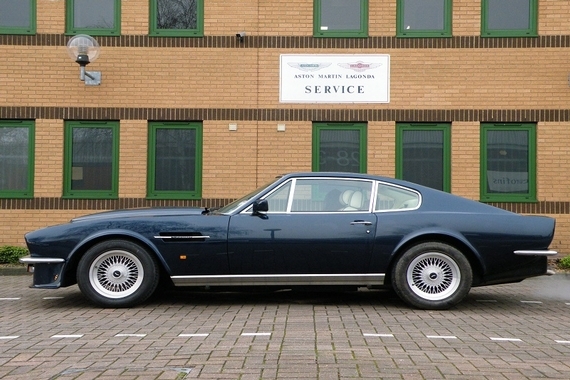 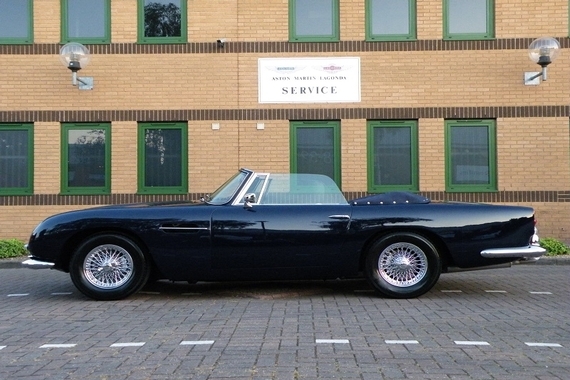 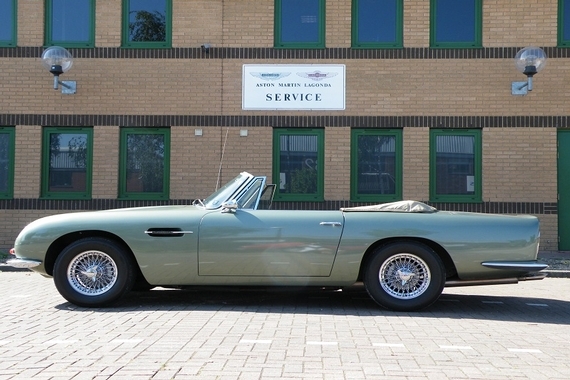 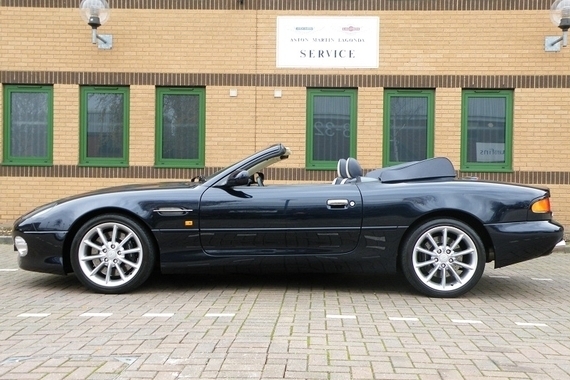 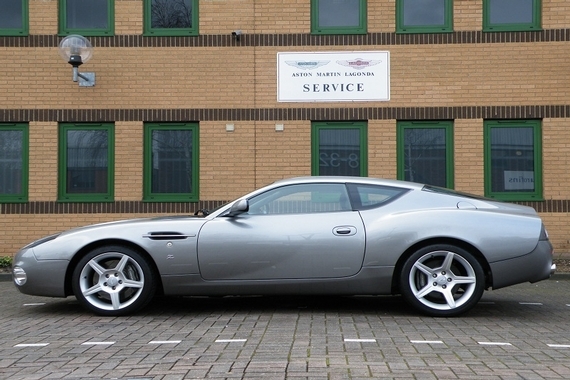 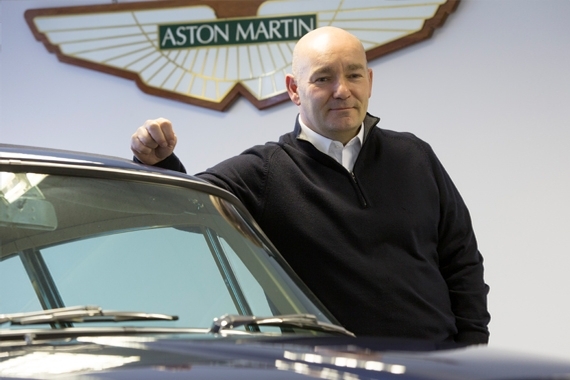 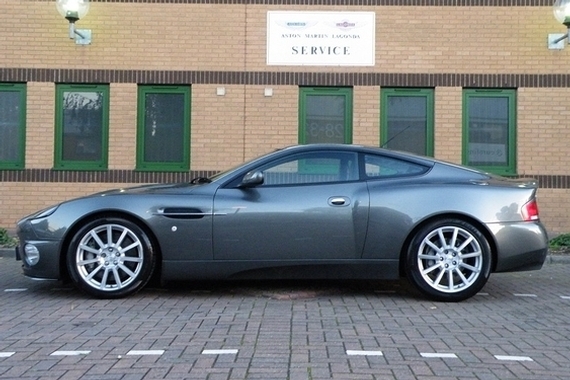 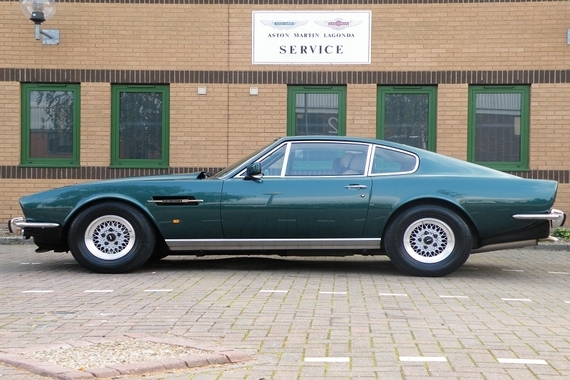 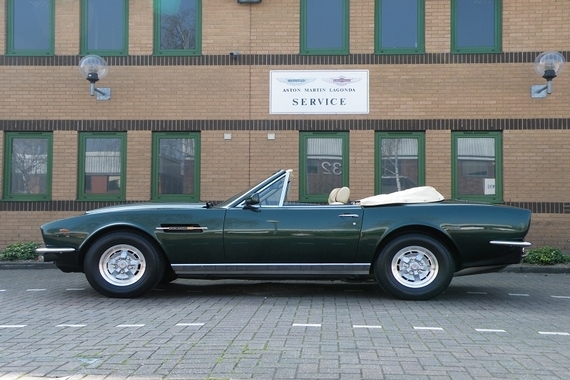 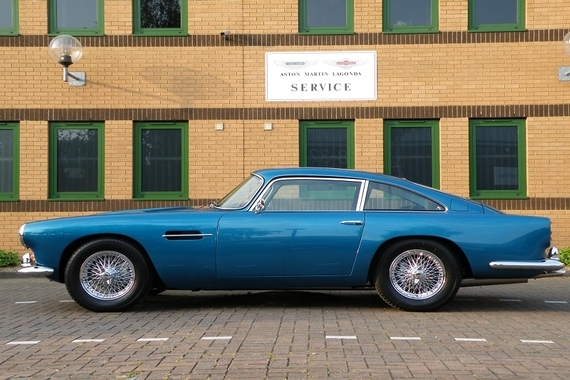 Looking to sell your Aston Martin? 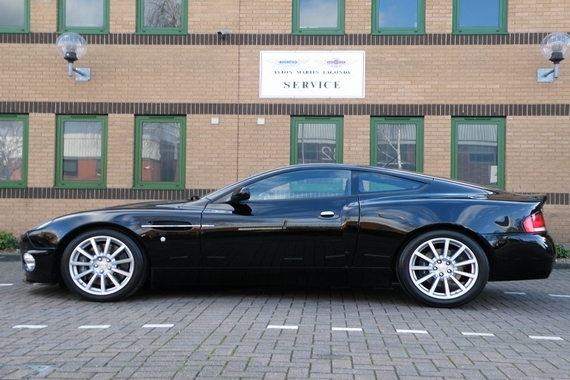 Contact us for a valuation.